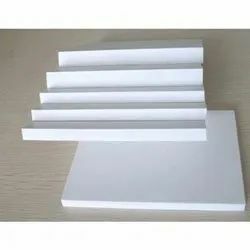 Our range of products include wpc foam board making machine, wpc wood plastic v, wpc flooring extrusion machine, wpc board machinery, wpc door panel extrusion machine and wpc deccan extrusion machine. 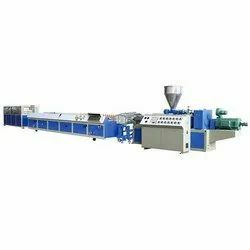 We are counted amongst the eminent names in industry for manufacturing and supplying an extensive range of WPC Foam Making Machines. These machines are equipped with the latest technologies and world-class components. 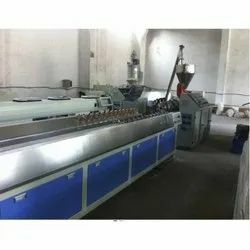 As per the international guidelines and set industry norms, these machines are developed under the strict guidance and able-support of the industry experts, who keep an eye on every phase of the production processes. Extruder and haul-off unit are controlled by PLC pressure closed loop in-phase. The haul-off speed accelerates with pressure increasing to make sure the pressure stable and avoid the break caused by over speed. R & D High efficiency: well plasticization, high fluidity, high extruding speed. R & D High additive rate: uniform distributing, high additive rate (vegetal fibre can up to 79-80%), it reduce the production cost. R & D Long lifetime: the barrel and screw adopts special material and special treated. 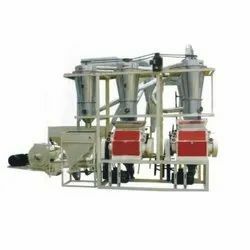 R & D widely used: it can use PP, PE, PVC, ABS and PS material to pelletize, compounding with various vegetal fibre. R & D Can add glass fibre to enhance products intensity. 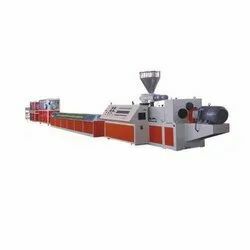 We are engaged in the trading, exporting and supplying an extremely functional and useful range of WPC Wood Flooring Extrusion Machine. 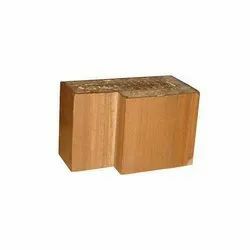 The offered products are widely used for diversified large scale industries. 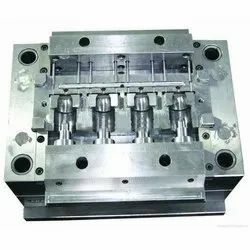 These are fabricated at vendors’ end using the best grade raw material and sophisticated technology in accordance with the set industry standards. 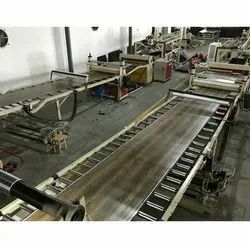 The offered machinery is highly appreciated among clients for their efficient functionality, sturdiness and durability. This machinery is precisely tested on various parameters to ensure superlative performance. we are trading, exporting and supplying a comprehensive assortment of WPC Board Machinery. the offered range is in accordance with the international quality standards. These products are widely acknowledged among our esteemed clients due to their high efficiency, compact design and precision performance. Apart from this, the offered machinery can be availed by clients from us at the most affordable price range. 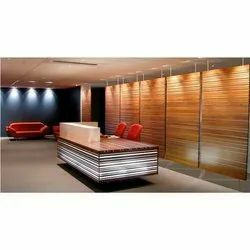 Our firm has gained rich industry experience in the field of manufacturing and supplying WPC Door Panel Extrusion Machines. 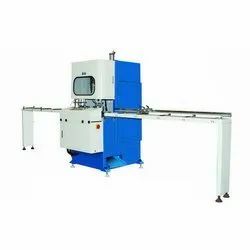 By using the best quality materials and latest technologies, these machines are developed in compliance with the international quality standards. Our range of these machines is known for their easier operations, less maintenance, longer serving life and robust structure. 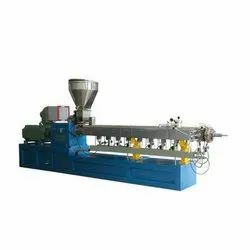 We are one of the trusted names in industry for manufacturing and supplying WPC Deccan Extrusion Machines. 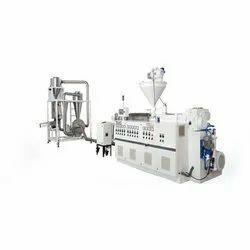 These machines are designed and developed by utilizing the top grade components and advanced technologies. Our range is available along with the facility of customization that enables us to meet each and every individual requirement of the clients. These machines are known for their easier maintenance. Radiance India has been dedicated to the research and development of high performance machinery. Our dedication to continuous research and development is the reason for the excellence of Radiance India machines. 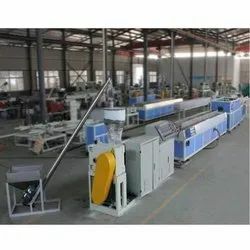 Our objective is to enhance our present machinery and develop new models that improve the efficiency, product quality and profitability for our customers. We also offer Consultancy Solution, like Technicians For WPC. Radiance India has been dedicated to the research and development of high performance machinery. Our dedication to continuous research and development is the reason for the excellence of Radiance India machines. 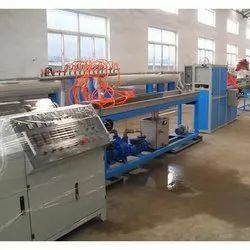 Our objective is to enhance our present machinery and develop new models that improve the efficiency, product quality and profitability for our customers. We also offer Consultancy Solution, like Technicians For WPC Extruder.